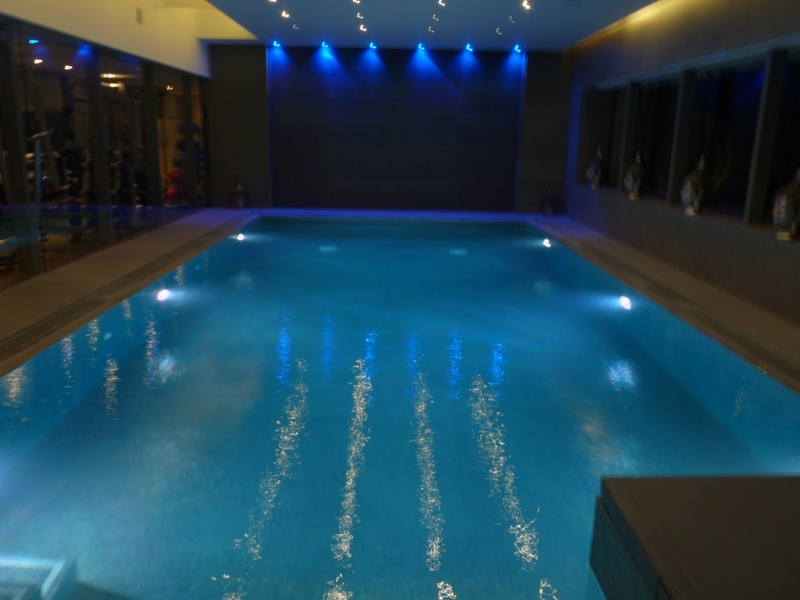 Jet Pool Maintenance Limited offer regular service, maintenance, repair, cleaing and chemical dosing of all swimming pools, spas, saunas, steam rooms and access hoists. Welcome to Jet Pool Maintenance Limited. Jet Pool Maintenance offer a reliable, efficient and cost effective service to both private, commercial and local authority customers. Owner Eric Wenzel, has over 15 years experience in the wet leisure industry and will ensure his speciliast knowledge benefits you. Based in Glasgow, our service is available throughout Scotland, and the North of England. We can also quote for any requirements you might have throughout the UK. Why choose Jet Pool Maintenance ? individuals, commercial businesses and the public sector.